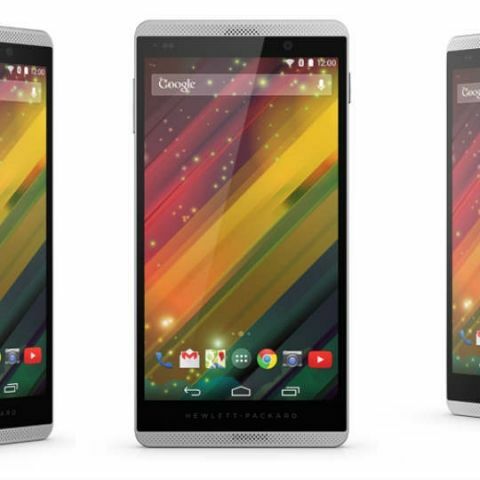 HP just launched a new version of its 6-inch Voice Tab, the Slate 6 Voice Tab II. The new tablet is now available in India for Rs. 15,990 via HP’s official online store. 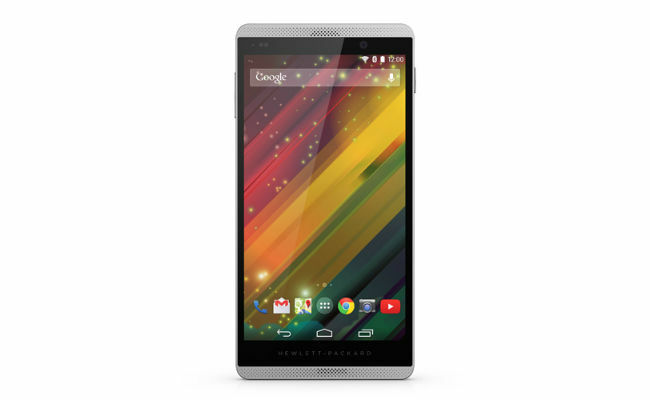 The HP Slate 6 Voice Tab II is powered by a quad-core 1.2GHz Marvell PXA1088 SoC. Accompanying the SoC is 1GB of 533MHz DDR2 SDRAM. The tablet has a 6-inch screen with a resolution of 1280 x 720 pixels and weighs 160 grams. The tablet has 16GB internal storage and can be expanded via a microSD card up to 32 GB. The tablet also features an 8MP rear camera and a 2MP front facing camera. Since this is a voice tab, that means it is capable of making calls and the tablet fsports dual-SIM slots on the back (under the cover). The Android 4.4 device is powered by a 3000mAh battery. The tablet will pose as a direct competition to Asus ZenFone 6 in its category. When Nokia 130 dual sim (Provided by Microsoft) will launch in India ?